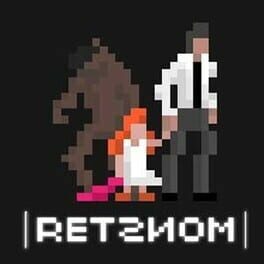 Alone is a Psychological horror game that changes around you as you play. 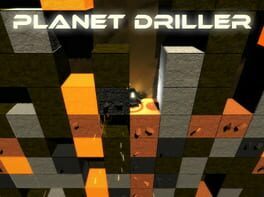 A hilarious, unbelievably difficult, rage inducing platformer indie game developed by Barkalar Games. 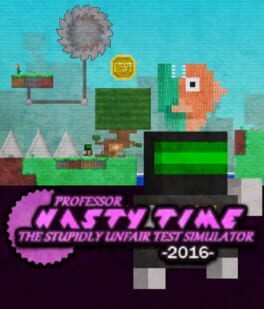 After being created by Professor Nasty, Pip Pip must complete the ultimate test of life which involves besting 70+ levels full of stupidly unfair obstacles and traps.